Key Ministry 2.0…What do we value? In Part Three of our current blog series Key Ministry 2.0 we’ll talk about the values that have shaped…and will continue to shape the way in which we will continue to approach our ministry calling in the months and years ahead. 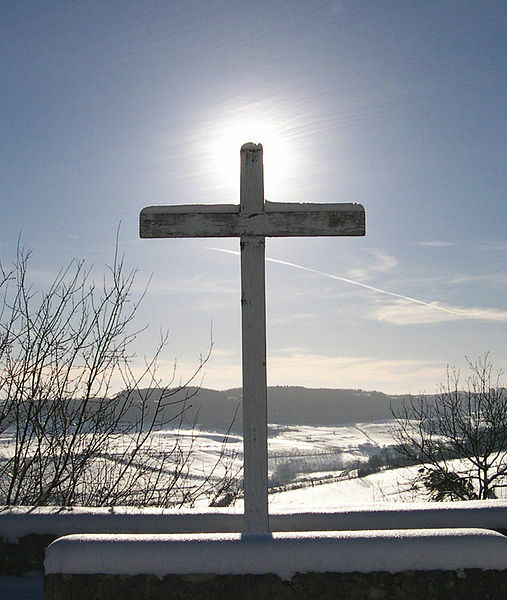 Christ-centered…God has made clear the truth. Jesus is the fulfillment of the plans and promises of God, the hopes and dreams of the prophets, and the longings of His people. The Christian faith stands-or falls-upon the person of Jesus Christ. 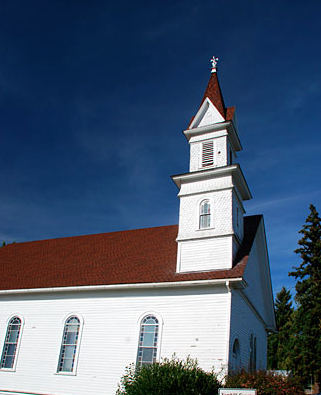 Champions of the local church…The unified gathering of the people of God is foundational to Christianity. We were meant to live the Christian life in community with one another. We serve churches because the church is the primary means established through which people come to faith in Christ and grow in their faith. Family-based ministry…We believe that parents bear the primary responsibility for shepherding the spiritual development of their children and the role of the church is to come alongside the family as a valued partner and source of support. 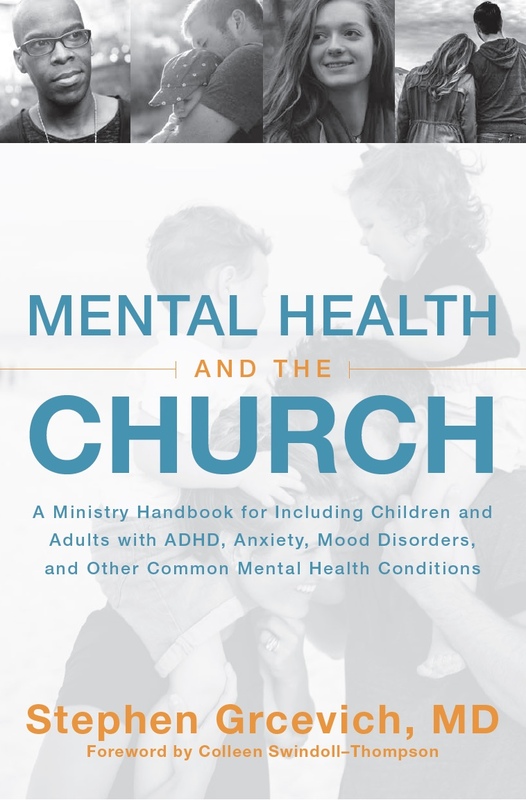 Our ‘win” occurs whenever a child with mental illness, a history of trauma or a developmental disability or any member of their family experiences a meaningful connection with their larger family in Christ through a local church. Ministry that is redemptive, relational and restorative…The world as we know it is not the way God meant it to be. Jesus is referred to as Redeemer…at Key Ministry, our job is to come alongside churches as they point families impacted by disabilities to the One with the power to offer everlasting redemption. As a part the Body of Christ, our privilege (through the power of the Holy Spirit) is to be about Jesus’ work of restoring life as it was meant to be. We seek to help build relationships between families of kids with disabilities and their larger family in Christ. Inclusive…Our default position is to include kids with disabilities and their families to as great a degree as possible into the experiences and activities promoting faith development and Christian community in the life of the local church. For some kids, the “least restrictive environment” may not be the most inclusive environment at various points in their faith journeys, but our goal is for kids with mental illness, trauma and developmental disabilities and their families is for them to “do life” in the physical presence of other Christ-followers. Generous…We see our ability to provide as many of our services as possible free of charge as an opportunity to model an object lesson in grace. After all, Jesus paid the price for our salvation. We can’t do anything to earn salvation…we simply have to accept Christ’s gift, freely given. If “free” worked for Jesus, it should work for us. Innovative…We’re living through the early stages of a technologic revolution that will transform the way we communicate and interact with one another. We have a unique call and gifting to discern how the tools available to us may be used for the purpose of sharing the love of Jesus with families impacted by disabilities in our generation. Collaborative…Relationships with other leaders and ministries allow us to cast much greater influence than our talent set and circumstances would otherwise allow. We were created to work together for the purpose of honoring God and giving Him glory. No one has a monopoly on gifts and talents in God’s Kingdom. Promoting the work of other leaders and organizations runs counter to conventional wisdom and human nature, but reflects upon the nature of God’s Kingdom. Collaboration is also a wise strategy. Working together allows us to focus our efforts on developing resources and services that address unmet needs among the churches we serve. Affirming of everyone’s ministry gifts…Scripture teaches that ALL of us who are part of the church have unique gifts and talents to contribute to God’s Kingdom…including those with disabilities and their families. No one sits on the bench on God’s team-everyone is expected to get into the game! Confused about all the changes in diagnostic terminology for kids with mental heath disorders? 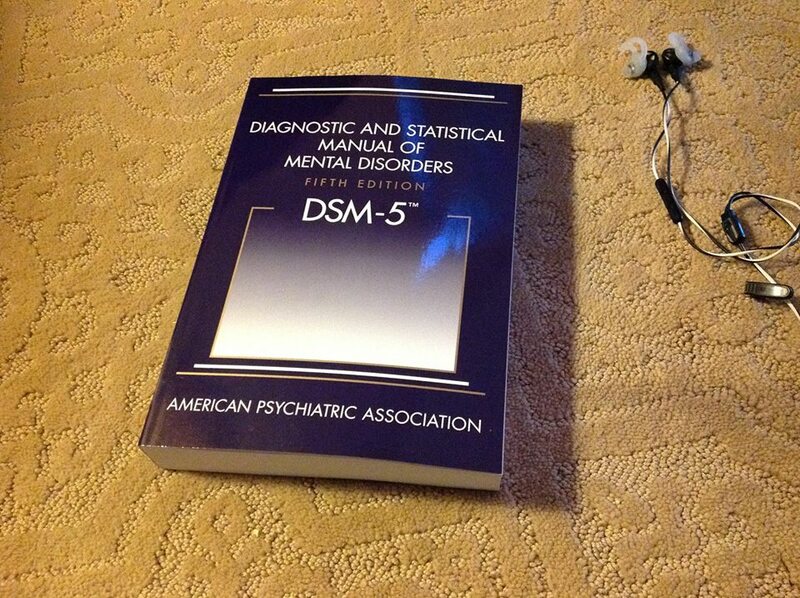 Key Ministry has a resource page summarizing our recent blog series examining the impact of the DSM-5 on kids with mental health disorders. Click this link for summary articles describing the changes in diagnostic criteria for conditions common among children and teens, along with links to other helpful resources! 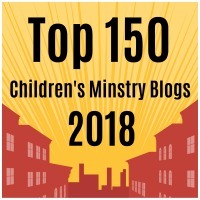 This entry was posted in Key Ministry, Leadership, Strategies and tagged Disability Ministry, Family Ministry, Inclusion, Key Ministry, technology, values. Bookmark the permalink. 3 Responses to Key Ministry 2.0…What do we value? Love your philosophy of ministry and have benefited from your blogs. Thanks for following the blog. You guys are doing great work in Wheaton. Didn’t I see something recently about you guys launching a Buddy Break with Marie?